The video, photography and lecture archive is the collection of recorded and photographed events that the school and its units host during the semesters. Not all events are recorded and/or photographed. The future of our built environment hinges on the social, environmental, and economic performance of our landscapes. But how do we know that these landscapes—which may be designed to enhance social cohesion, manage rainwater, or reduce energy consumption—are performing as intended? Do high-performance landscapes actually work? 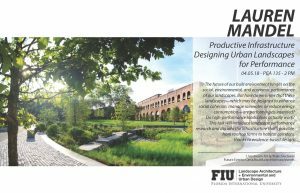 This talk will introduce landscape performance research and dig into the infrastructure that’s possible, from rooftop farms to habitat corridors, thanks to evidence-based design. 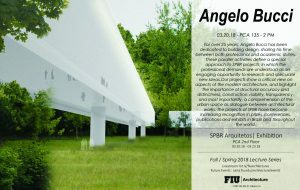 For over 25 years, Angelo Bucci has been dedicated to building design, sharing his time between both professional and academic duties. These parallel activities define a special approach to SPBR projects, in which the professional demands are understood as an engaging opportunity to research Our projects show a critical view on aspects of the modern architecture, and highlight the importance of structural accuracy and distinctness, construction viability, transparency, and most importantly, a comprehension of the urban space as dialogue between architectural works. 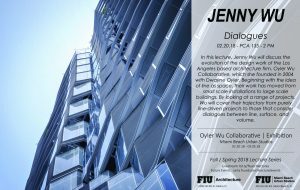 Jenny Wu is the founder and design director of LACE. 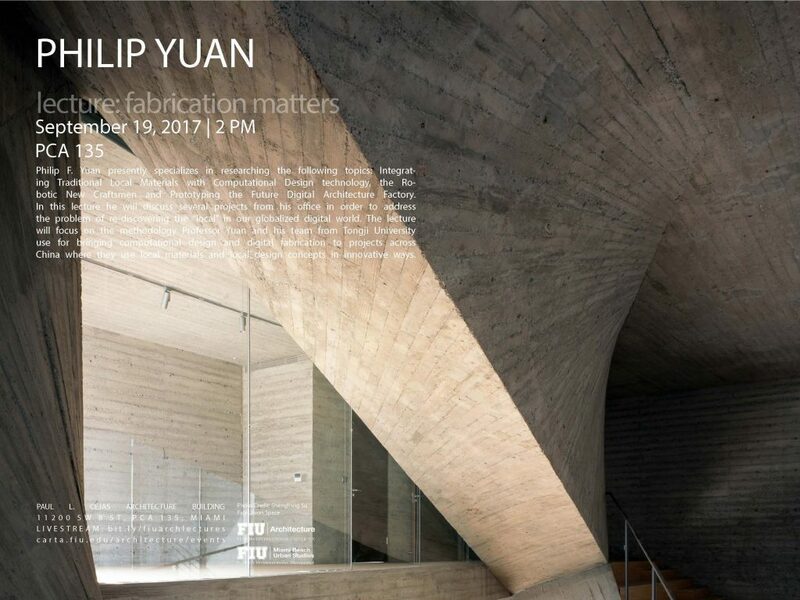 She is also a partner at the Los Angeles based architecture and design office, Oyler Wu Collaborative, which she started in 2004 with Dwayne Oyler. The firm is recognized for its experimentation in design, material research, and fabrication, and was the winner of 2013 Design Vanguard Award from Architectural Record. 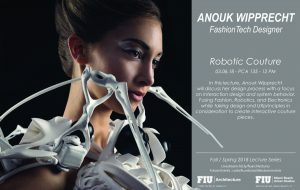 She was recently named one of the 4 design visionaries by Porsche and Dwell Magazine in their “Powered by Design” documentaries, showcasing her pioneering work in 3D printing. 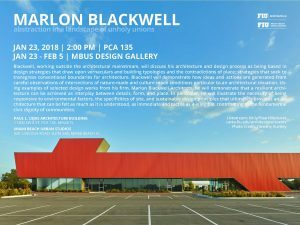 Marlon Blackwell, FAIA, is a practicing architect in Fayetteville, Arkansas, and serves as the E. Fay Jones Distinguished Professor at the Fay Jones School of Architecture and Design at the University of Arkansas. Marlon is integrally involved in every phase of the design process, from programming through construction administration, for every project Marlon Blackwell Architects pursues. He is involved on a daily basis, working to establish the design direction and works directly with client leadership on critical issues, ensuring a successful outcome and meaningful relationship. As our references will attest, Marlon is accessible and involved. 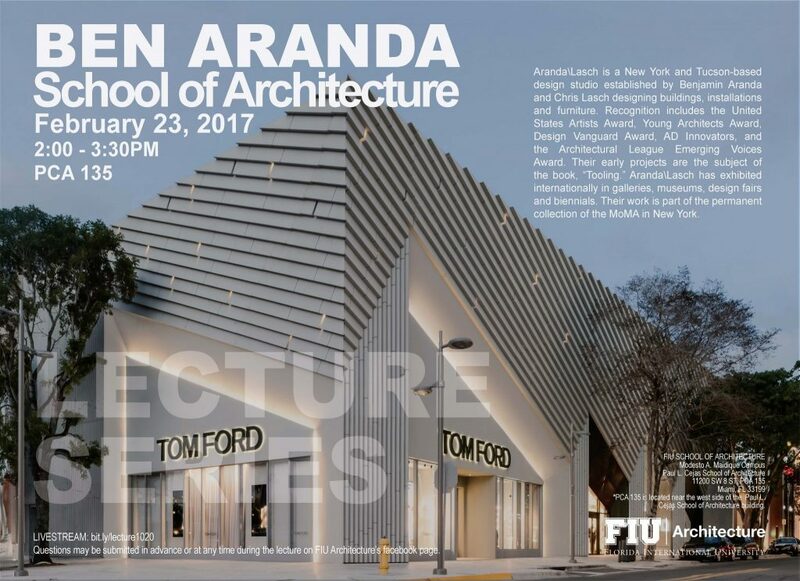 His keen attention to detail and design rigor ensure the success of every project, evident in his acclaim as an architect and educator. 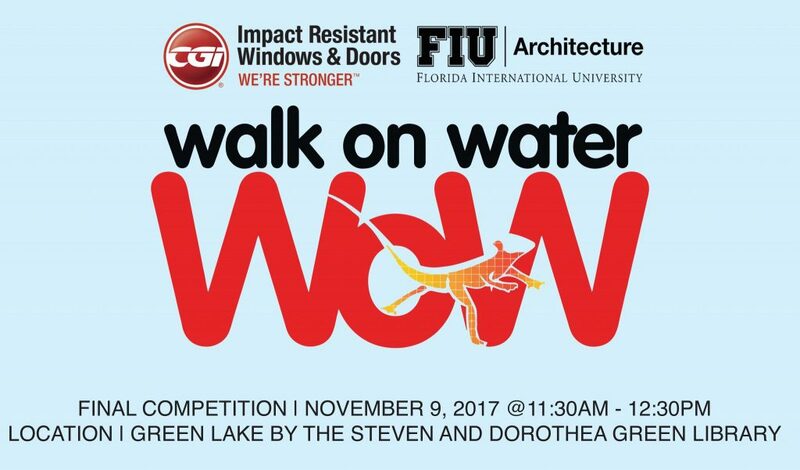 Annual race & competition featuring architecture students. Directed by Professor Jaime Canaves. 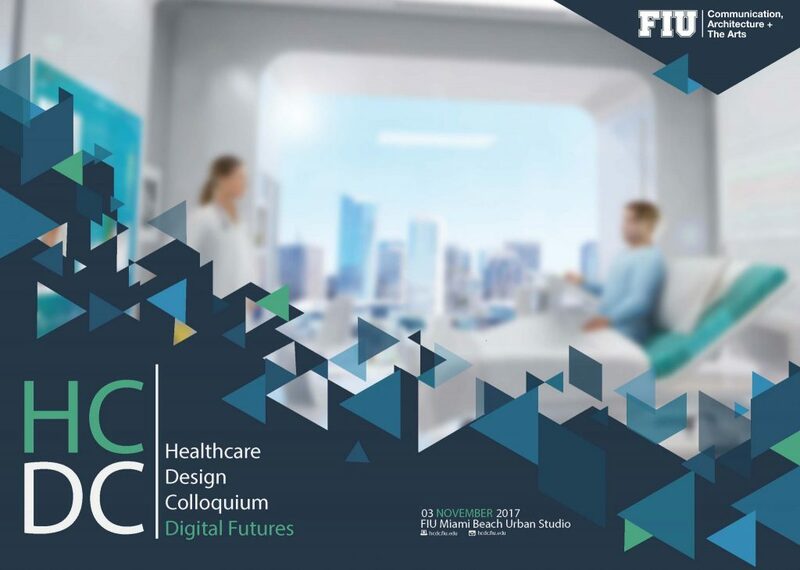 Interdisciplinary health care design colloquium featuring research, practice and design professionals. 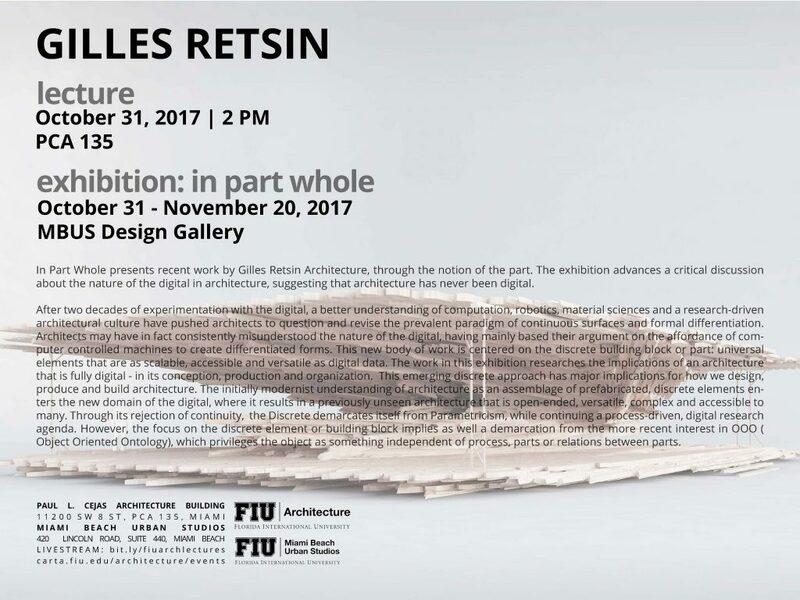 Gilles Retsin is a London based architect and designer investigating new architectural models that engage with the potential of increased computational power and fabrication to generate buildings and objects with a previously unseen structure, detail and materiality. An architect practicing in Buenos Aires, Ciro Najle is the former Director of the Landscape Urbanism Graduate Design Program and Diploma Unit Master at the Architectural Association in London, and has taught at different architectural schools and institutions worldwide, including Cornell University, Columbia University, the Berlage Institute, and the University of Buenos Aires. 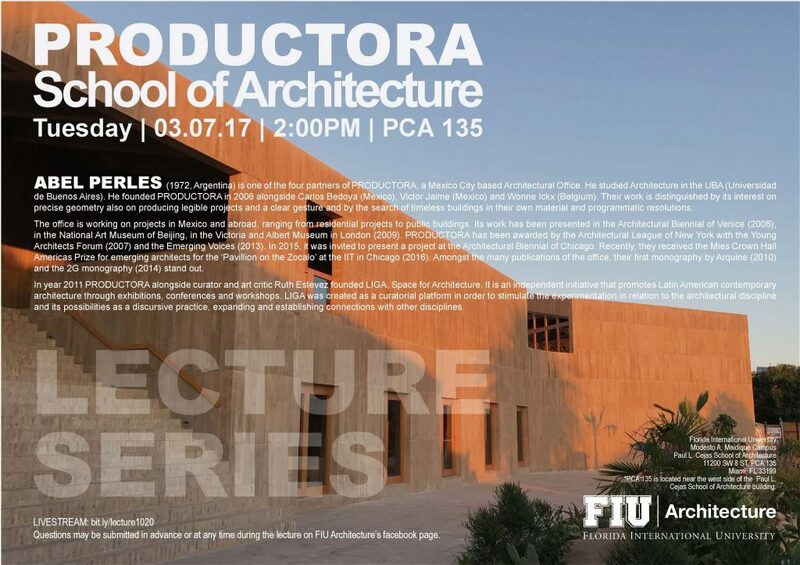 Director of GDB (General Design Bureau) and previously of MID, Young Architect of the Year Second Prize in London in 2001, he has practiced in Buenos Aires, New York and London since 1991. 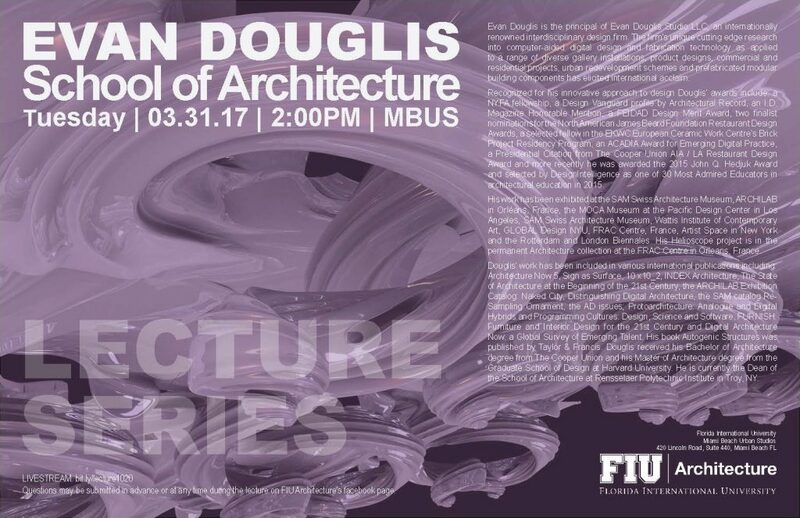 Evan Douglis is the principal of Evan Douglis Studio LLC; an internationally renowned interdisciplinary design firm.  The firm’s unique cutting edge research into computer-aided digital design and fabrication technology as applied to a range of diverse gallery installations, product designs, commercial and residential projects, urban redevelopment schemes and prefabricated modular building components has elicited international acclaim. 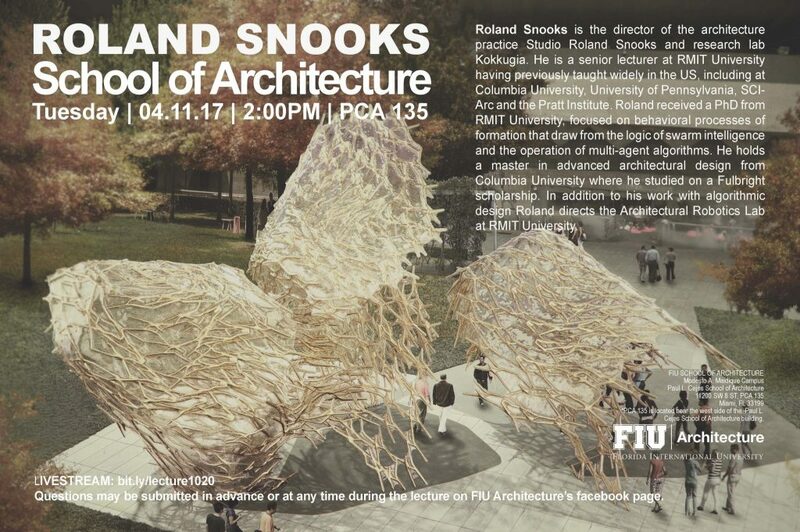 Studio Roland Snooks is a progressive architecture practice with a passion for experimentation, questioning the norm and developing unconventional solutions. We are a small, agile practice based in Melbourne that operates globally. We have an international network of expert collaborators to enable us to tackle complex and large-scale projects. PRODUCTORA is a Mexico City based architectural studio, integrated by four architects of different nationalities: Abel Perles (1972, Argentina), Carlos Bedoya (1973, Mexico), Victor Jaime (1978, Mexico) and Wonne Ickx (1974, Belgium). PRODUCTORA´s work is distinguished by an interest in precise geometries, the production of clearly legible projects with limited gestures and the search for timeless buildings in their material and programmatic resolutions. Karen M’Closkey, a founding partner of PEG office of landscape + architecture, is a licensed landscape architect in the States of Pennsylvania, California and Michigan. She has over ten years of experience working on a variety of award-winning landscapes. 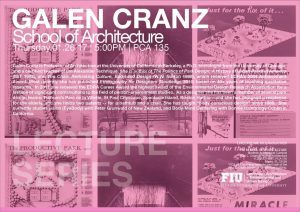 Galen Cranz is Professor of Architecture at the University of California at Berkeley, a Ph.D. sociologist from the University of Chicago, and a certified teacher of the Alexander Technique. 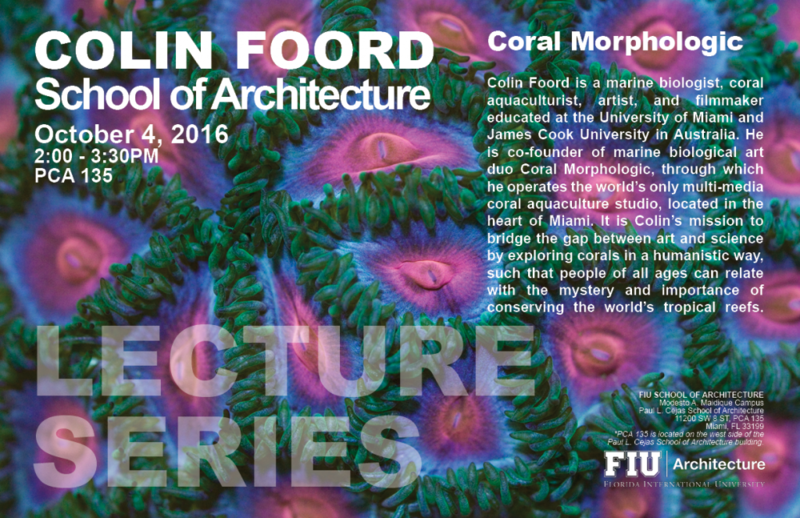 She teaches social and cultural approaches to architecture and urban design. 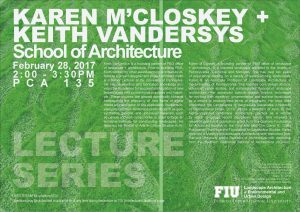 Emphasizing ethnography as a research method, she brings users’ as well as creators’ perspectives to our understanding of built environments. Currently, she is publishing a new text on the use of ethnography for designers, Ethnography and Space. Her teaching includes the point of view of different American cultures, as part of Berkeley’s American Cultures requirement. In 2011 she received the Career Award, the highest award of the Environmental Design Research Association (EDRA). 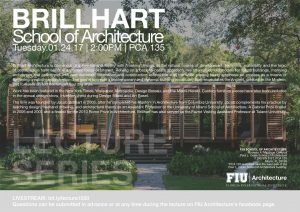 Brillhart Architecture is borne out of a love for and facility with “making” things. 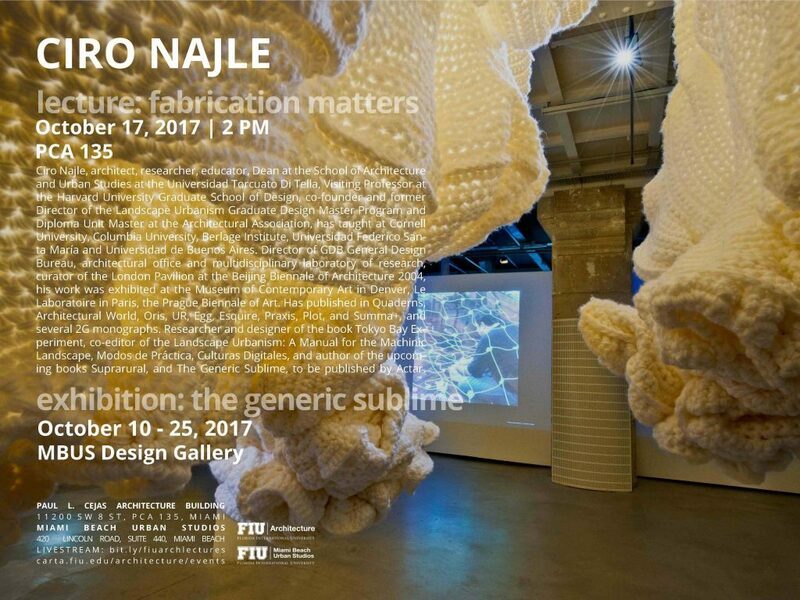 In the natural course of development, tectonics, materiality and the logic of construction have become a primary focus of interest. Relying on a back-to-basics approach, we often study old models for future buildings, marrying archetypes and prototypes with new materials, fabrication and construction assemblies – all the while placing heavy emphasis on process as a means of furthering creativity and invention. 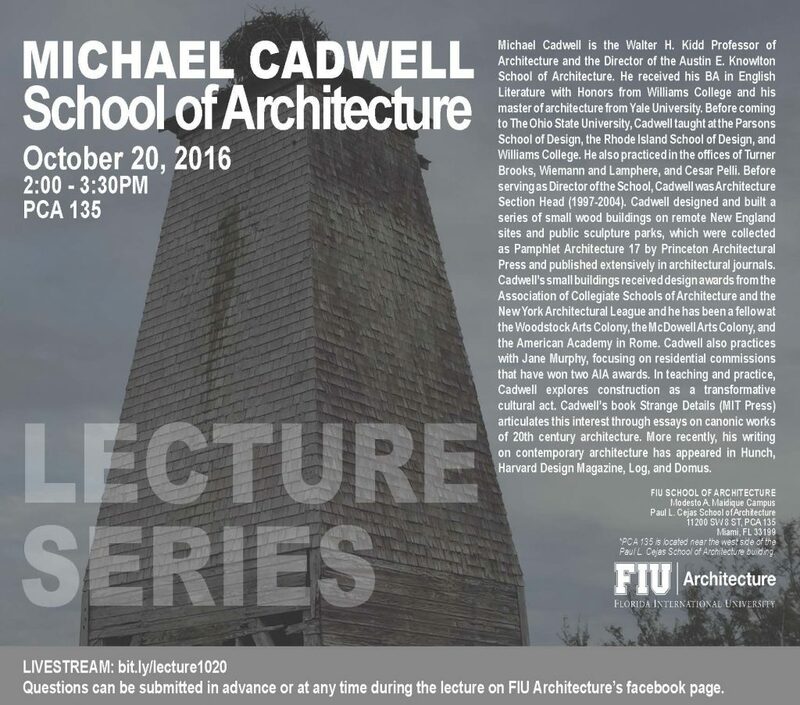 The goal is to create a contemporary and dynamic building vocabulary that resuscitates the Ancient, celebrates the Modern, and foresees an architecture without big style. 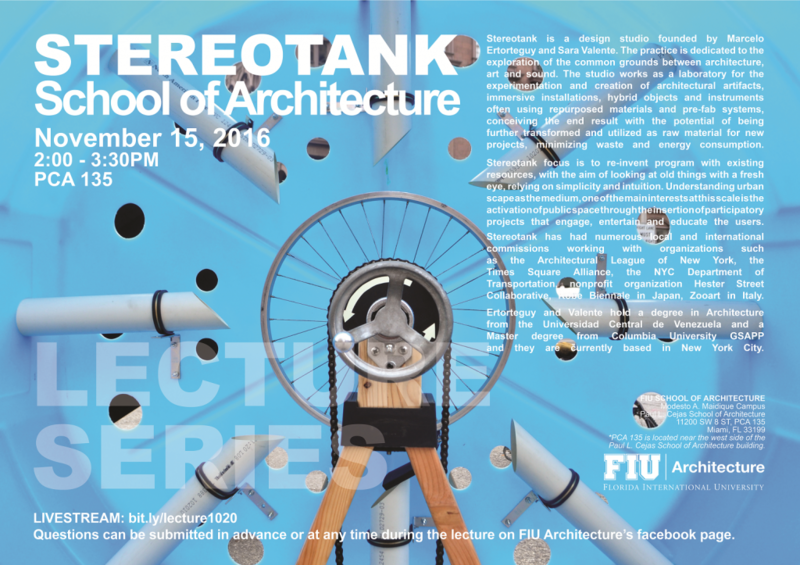 Stereotank is a design studio founded by Marcelo Ertorteguy and Sara Valente. 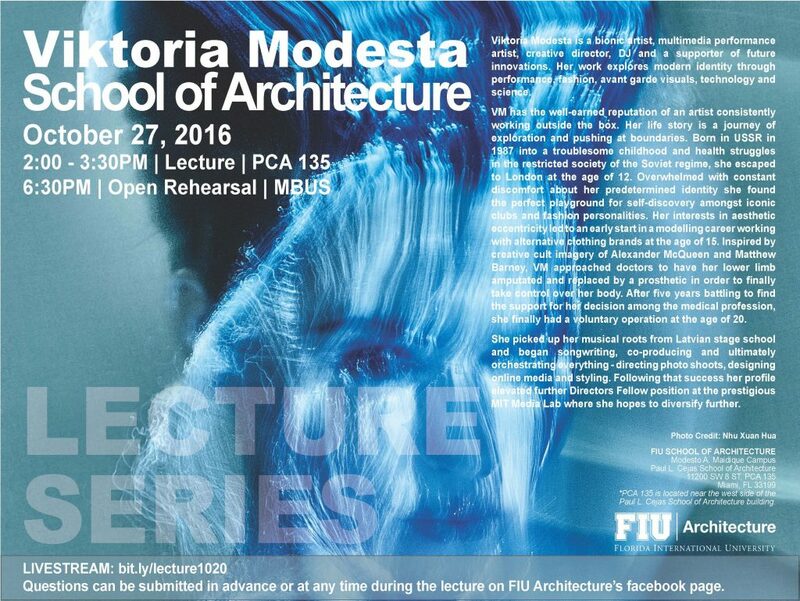 The practice is dedicated to the exploration of the common grounds between architecture, art and sound. The studio works as a laboratory for the experimentation and creation of architectural artifacts, immersive installations, hybrid objects and instruments often using repurposed materials and pre-fab systems, conceiving the end result with the potential of being further transformed and utilized as raw material for new projects, minimizing waste and energy consumption.